From each of my travels, I always find myself drawn close to some AMAZING new products I've brought out travelling with me, or found along the way. 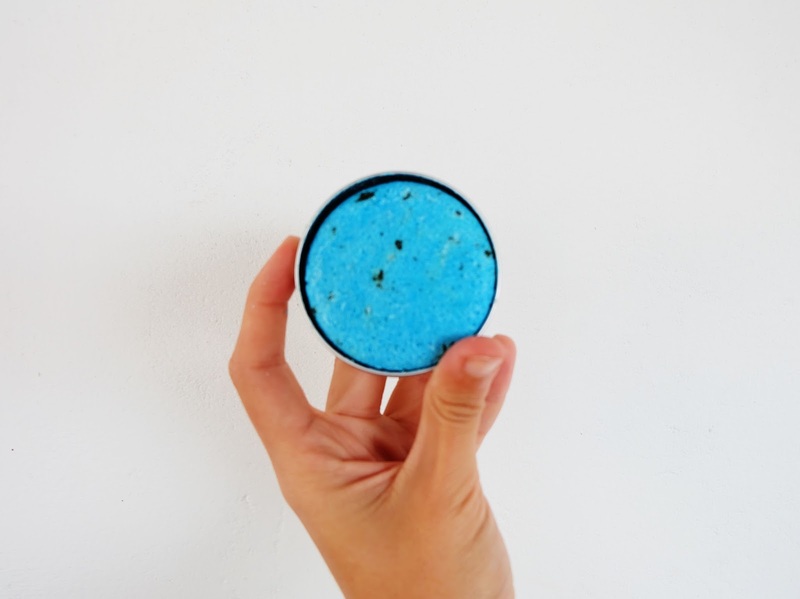 I've never used many LUSH products before, in fact my boyfriend introduced me to LUSH a few years back, I always thought of LUSH as just a place for great smelling soap (my mum always made sure the bathroom was full of them whilst growing up!) but I've now found some fabulous products that suit me and my travels, & boy oh boy am I excited to get home and try out some more products! It's not just products from LUSH I've featured either, so make sure you carry on reading for my favourites! Lugging around toothpaste is a thing of the past. HELLO MILES OF SMILES! You're probably my favourite out of the listed items below. These little mint bombs are tiny, but FULL of minty goodness. I usually throw one of these in and have a scrub with my toothbrush, as I usually would with toothpaste on it. My mouth feels alive with flavour after I've allowed the toothy tab to disintegrate. After using 4 of these between me and Jack each day for the past 12 days, these are still going strong! I'm not sure how many tabs you get in a bottle, but it feels like I'm only a third through the contents! Woop! I absolutely love this powder. I've never considered using a deodorant powder before, but wow I'm blown away with this one! I haven't sweat at all since using this, it's left me feeling really fresh the past couple of weeks! This powder contains lot of fresh natural goodness, such as Tea Tree Oil, Powdered Sage, Powdered Rosemary & Lycopodium powder. I loved that this powder didn't mark my clothes too, since it is a powder I was expecting to have light stains, but it's been pretty damn good! I loved the size of this product too- it's very compact, but holds A LOT of product within it! WINNING! A shampoo & soap bar in one? PERFECT. Me & Jack brought two of these away with us, we're currently using the Jason and Argan oil one right now, which is a gorgeous smelling bright pink bar! This bar foams up really well, creating gentle bubbles that work really well against my sensitive skin. I found this bar fabulous for my hair too! It's left my hair feeling voluminous and hydrated! I'm excited to try the blue bar above, I reckon we'll crack in to that one in a couple of weeks or so! 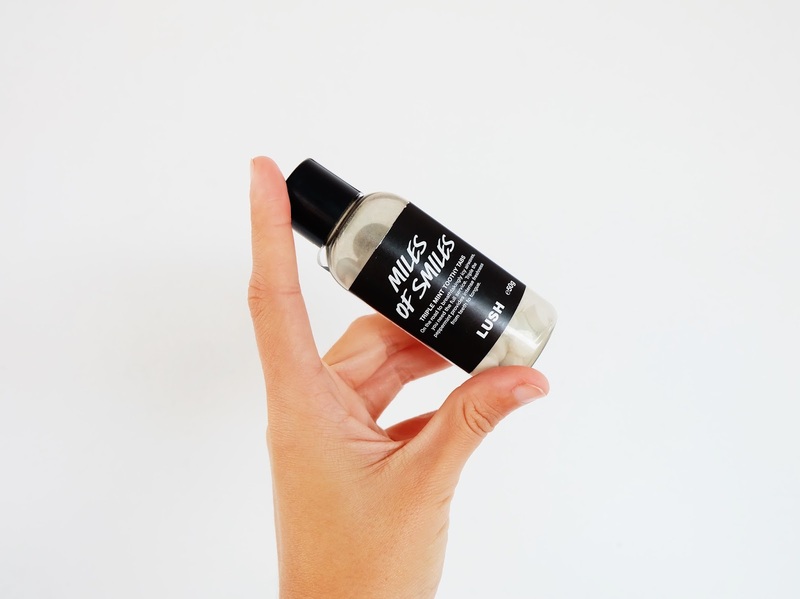 The small compact size means this is a perfect product to take on your travels! It's light weight and sealed within a carry tin, with is really accessible and holds the bar really well. 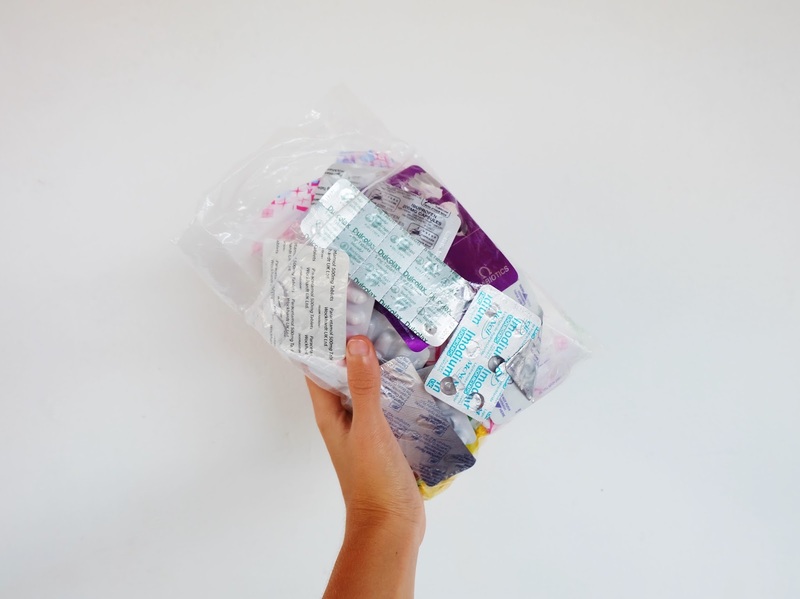 Every time I head away travelling, I always prepare a bag of medication to take away with me. This usually includes Ibuprofen, Paracetamol, Cold & Flu tablets, Loperamide, Bisacodyl, Vitamin C, & a few others! I always end up needing these tablets whilst I'm away, so they're super handy to just bring along with you, instead of sourcing a local pharmacy in hope they'll have something you're looking for. Whilst I'm at home, I pop by to places such as Pound World & Savers who tend to have the cheapest medication around. A gift from nature. Literally. This has become a huge part of my life recently. I use raw organic coconut oil on my hair, to moisturise my body & to even shave with! It's fabulous. Coconut oil has so many benefits, and can be used for so so much. I use this to cook with at home, and decided to bring some from my jar away with me. 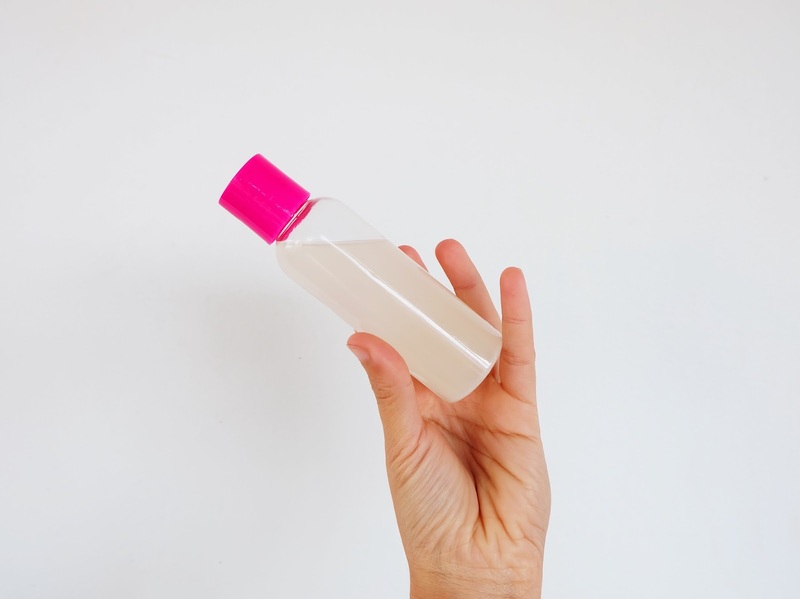 These packaging bottles are super handy, & can be found in most places- though I loved these ones from Primark most since you got quite a few sizes, and even little labels to stick on the bottles too! For £1 you can't go wrong. Oh and the coconut oil itself? It doesn't have to be expensive either. I get my jars from Aldi- where a big glass jar full of raw organic coconut oil is only just over £2. In places such as Tesco and Holland and Barrett, this stuff gets EXPENSIVE! I loved sharing my holy grail travel products with you guys. If you have any products you want to recommend to me that would be fab too! I have Miles of Smiles, but never thought of using them that way - great idea for flights as well. :) Akso, unrelated to this post, but I love your blog header. 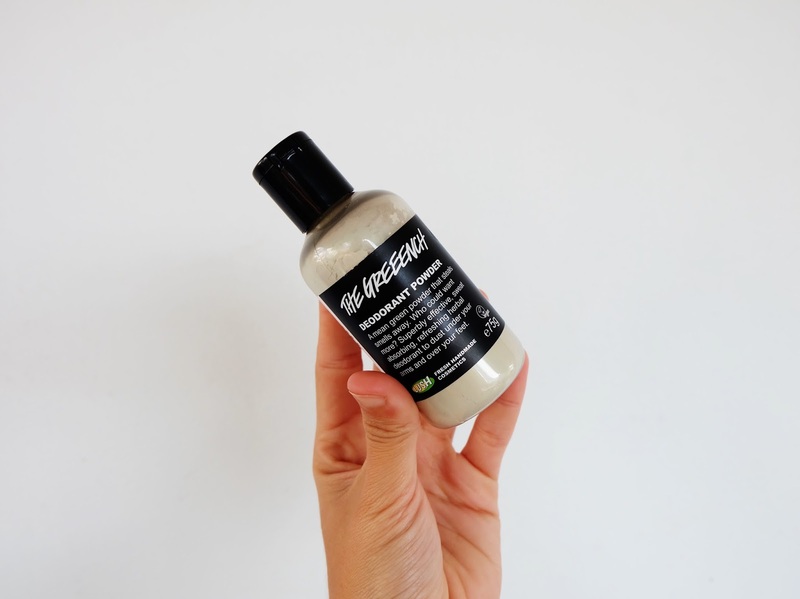 Great post - Lush is always a saviour no matter what the situation! Literally love coconut oil. Absolute must have! I get mine from Aldi too! It's like an entire jar for £2.49. Amazing post! Ive wanted to try coconut oil for ages! You may have pushed me to want to get the one from Aldi!